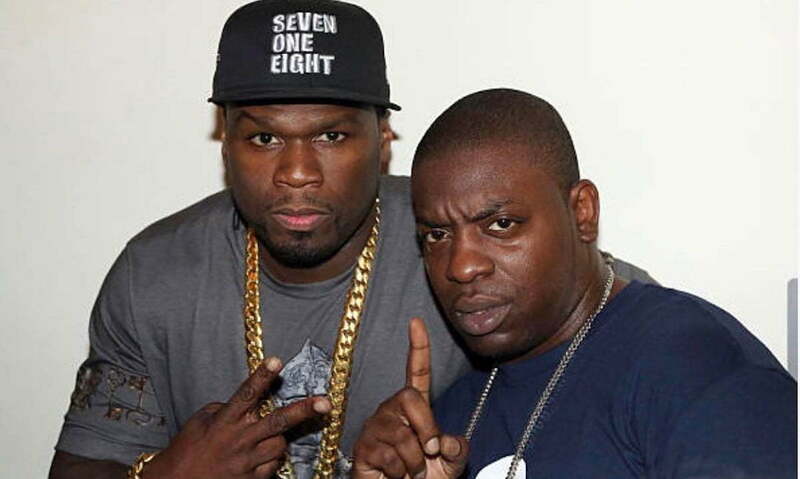 Uncle Murda got some words for 50 Cent fans after some snippets from the new Power episode was leaked online. 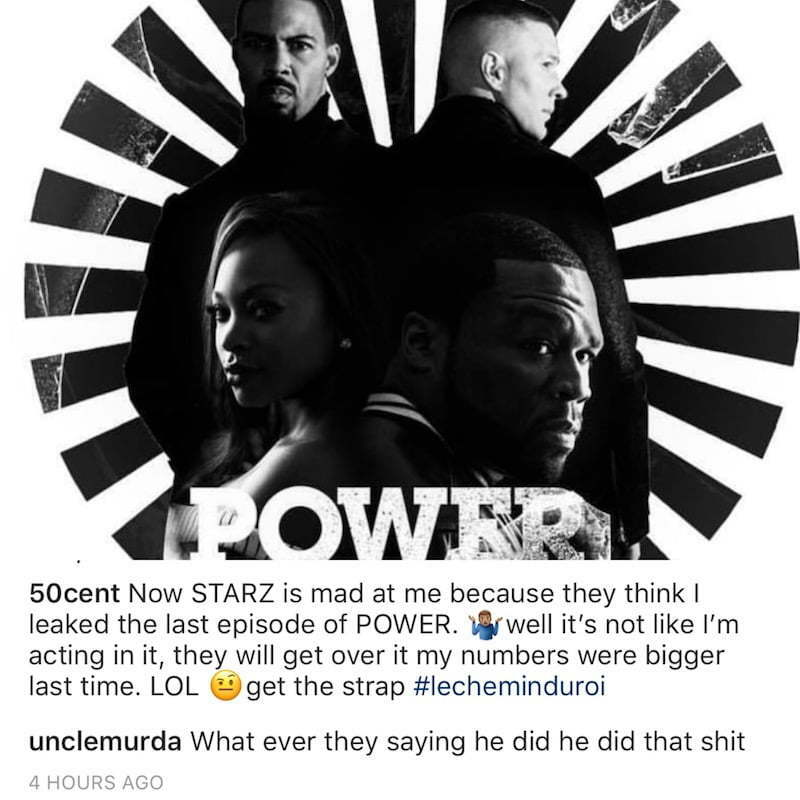 Some clips from the upcoming Power episode was leaked online, and 50 Cent is now saying that Starz is angry with him because they think he is behind the leaking. For the past couple of weeks, 50 has been leaking like a seize or perhaps it’s all a marketing ploy to drum up ratings for the show. This morning some clips from Power season 5 episode 9 surfaced on the net that drove fans into a frenzy. It turns out that Ghost and Tommy relationship will only get worse following the death of Tommy’s father who turned snitch. 50 Cent posted a new poster for Power on Instagram while denying that he has anything to do with the leak. Uncle Murda spotted the post, and after seeing how fans reacted, he had only one thing to say, and that is, “Whatever they saying he did he did that sh*t.” That’s a famous line from 50 Cent’s character Kanan Stark who is now dead.